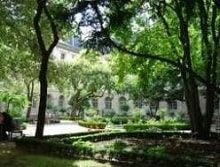 A first-class institute specialising in (but not limited to) economic and political sciences, the legendary Sciences Po is situated in the centre of the enchanting Saint Germain district of Paris... more.. 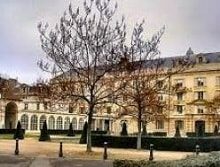 The École Normale Supérieure may be the best educational institution in France; the French certainly think it is, and the international rankings tend to agree. It’s hard to overstate the academic prowess of this place. 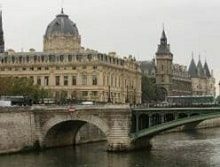 The reputation that ENS grads enjoy in France makes the reputation of an Oxbridge... more.. 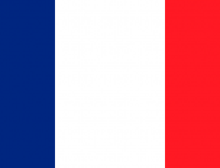 Always rated among the top two or three unis in France, the École Polytechnique (known as Polytechnique and sometimes, ominously, just as X) provides intense and hugely respected education in science and engineering subjects. Polytechnique began life as a military academy for engineers, and French... more..